Now that the primaries are over, the real battle has begun. Running unopposed in the June 5 Primary Kari Powell, the Democratic candidate for Public Service Commissioner Place 2, will face against Incumbent Chip Beeker in the November 6 general election for the PSC seat. 1. She’s a graphic designer and marketer by trade. Powell began her career working for two large family owned real estate companies as a Marketing Director, and has won an award for her talents. “I was integral in designing and developing new websites for both companies, and maintaining content. Other duties included developing and implementing external and internal marketing campaigns, and creating marketing and advertising plans for sales associates,” Powell said. In 2013, she won a HOW International Design Award for the logo she designed for her husband’s business, Powell Pediatric Dentistry. 2. She volunteers her time and talent to several organizations. 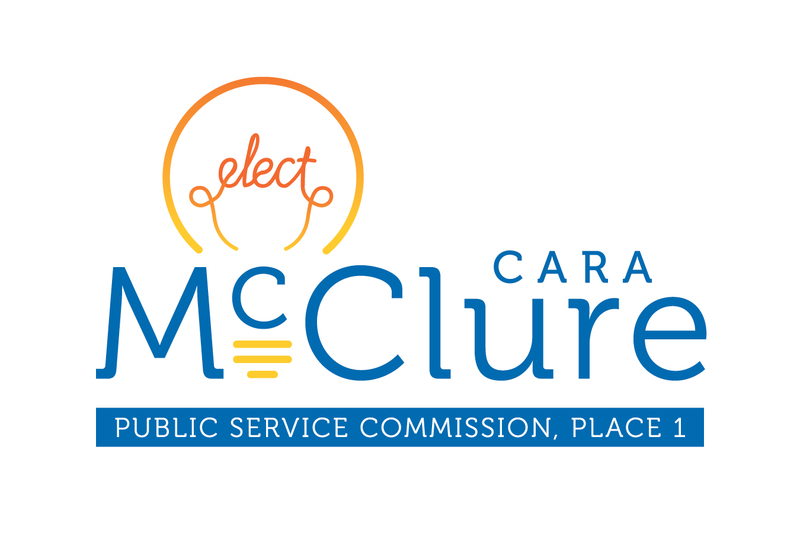 In addition to designing her own campaign logo, she also designed Senate District 11 candidate Carl Carter, and Public Service Commission Place 1 candidate Cara McClure‘s branding. She also volunteers her time at the Bell Center for Early Intervention Programs with infants and toddlers at risk for developmental delay. 3. She’s a graduate of Emerge Alabama candidate training. Emerge Alabama founded in 2017, is a training group for Democratic women in the state with only one goal: increase the number of Democratic women serving in office in the state. It is an intensive 70-hour training program with proven results. “In 2016, over 330 Emerge alumnae ran for office across the country and 70 percent of those who appeared on the November ballot won their elections,” Emerge Alabama said. 4. Her grandmother was involved in politics, and was the person who convinced her to run. Powell’s grandmother ran for office herself in the 1960’s beating six men for her seat on the school board, which was rare at the time, continuing to run unopposed for the next two terms. In addition to creating McClures branding, the duo is leading a double-team effort for PSC Places 1 and 2 traveling, campaigning and speaking together at events. Both running as Democrats, they seek to bring fair and affordable utility rates to Alabama.